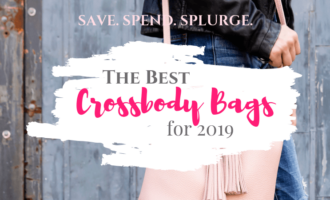 This is a funny one for me – because I continuously hear how difficult it is to shop for tweens – but I feel like I really got this one in the bag. Maybe it’s because I taught middle school for 9 years, or because I have 12 nieces, many of which are in the tween years. Could be because I am also a little immature and still think all of these things are adorable. Maybe a combination of all these things. That being said, I am putting together this gift guide with gifts I have or actually just bought for the lovely tweens in my life. Now, if the tween is your child – remember that adding technology to any of this will be a sure win. 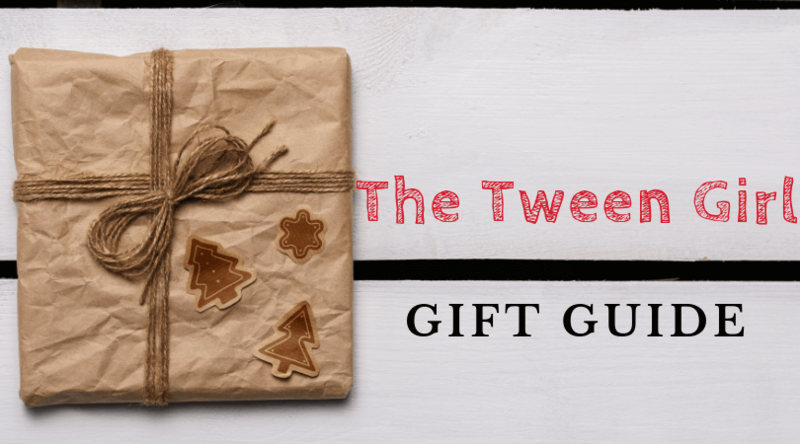 I didn’t add them since this gift guide is more geared towards the more affordable gifts. But, if your child is the tween – you can never go wrong with Apple watches, iPads, a new cell phone and accessories, a laptop, a game console, or any other super cool, updated techie device. 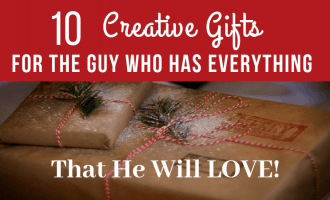 Once you’ve got the big gift out of the way (if you are fortunate enough to be in a position to do that – I certainly know what it’s like to have Christmases where that is not a possibility) – this gift guide can finish off your Christmas game strong. 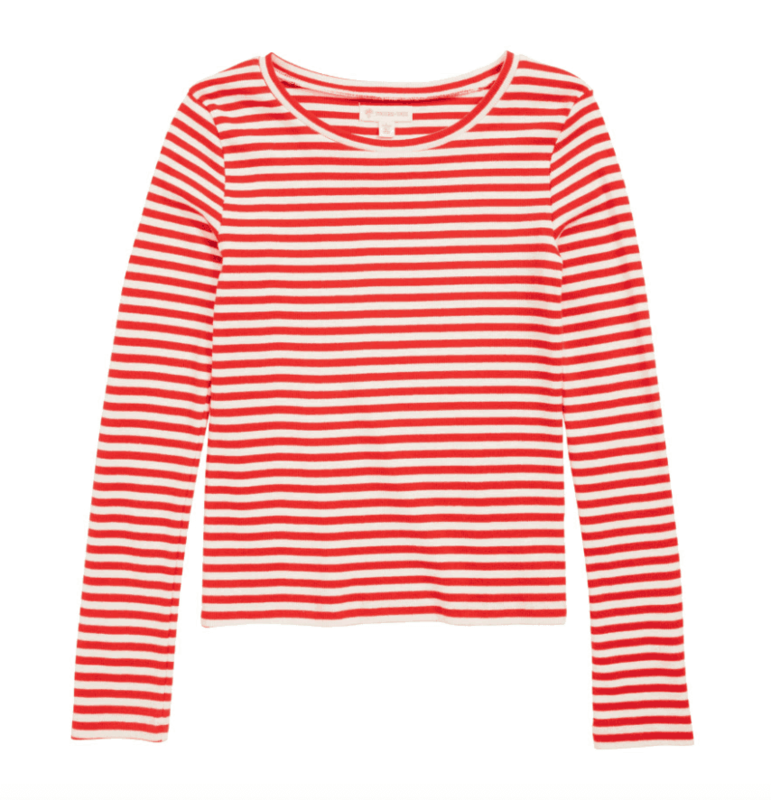 A few things make this one a win: soft, striped, not too babyish, Tucker & Tate. I think Tucker & Tate is one of the cutest kid and tween lines to emerge in recent years. My kids are younger, but I absolutely love their younger clothes, too. 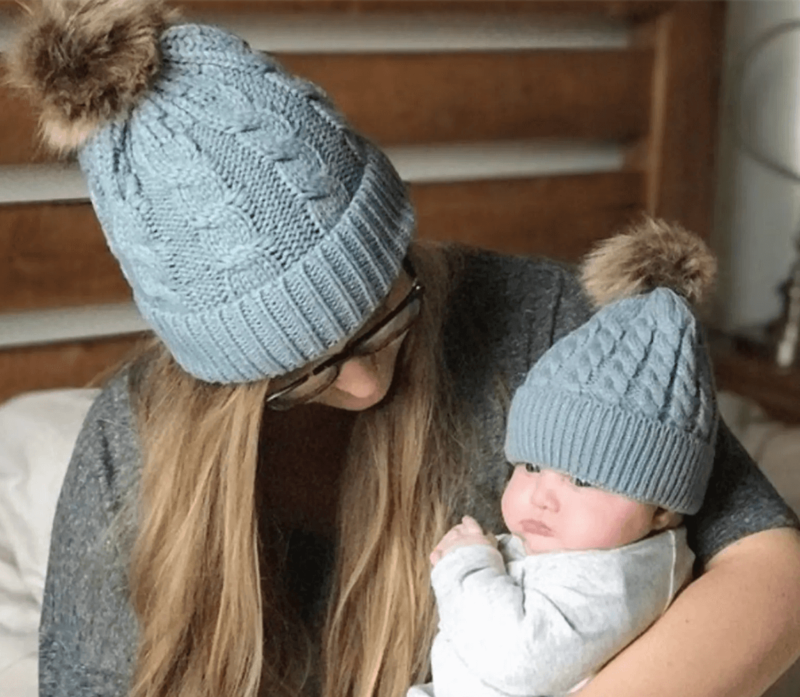 They’ve done a fantastic job of merging kid-friendly, parent-approved styles. When they go on sale, it’s really just an “add to cart” kind of day. I bought this for my fashion-forward tween niece to go with the Tucker & Tate beanie (coming atcha soon) and I know she is going to rock it. You can find more of their lines for toddler girls here. Find more of their tween girl items here. If you haven’t discovered Justice, now is your time. 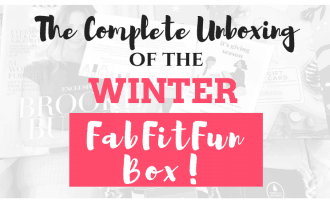 With sizes from 6x up to teen sizes, including plus sizes, you will be just as enamored as the kid in your life with the bright, fun, high quality, trendy looks they offer. Every sister, niece, tween, you name it, in my life, loves this store and you could pretty much walk in and buy anything and the girl-child in your life would be delighted. 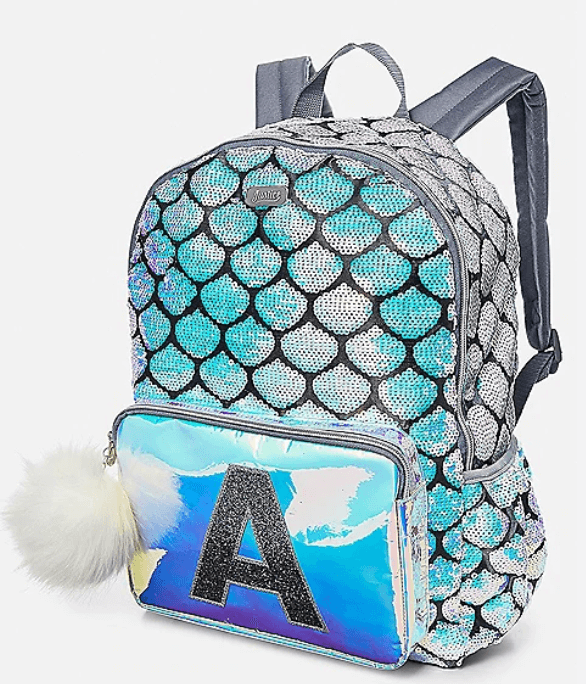 Girls at this age are particularly interested in fun details, such as the sparkles on this backpack and monogrammed things. As they are discovering their own identity, items with initials give them that personalization that they are craving. 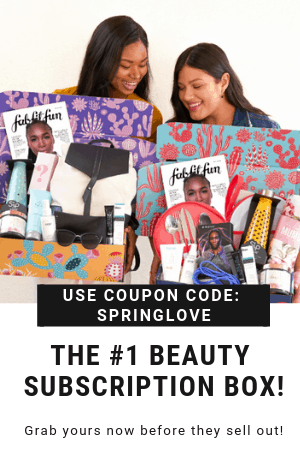 There are lots of options for adorable backpacks, makeup bags and accessories, all on sale for incredible prices if you go here. But, don’t stop there – check out their clothes, too. I’ve even shopped their completed looks for an easy gift for a loved one. Girls at this age are also starting to accessorize. I bought some similar necklaces like this for my nieces last year and they loved them. 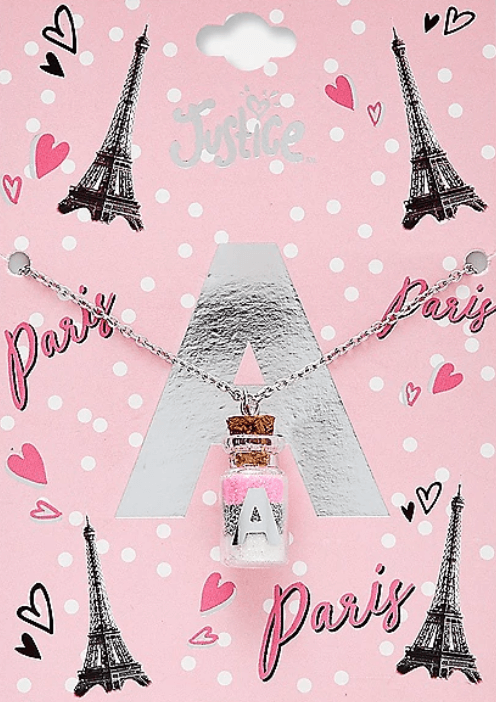 This Paris themed necklace is so cute and affordable – at under $5! Easily could be added to a shirt for a great gift, or put in the front pocket of the backpack for a fun surprise. A fun game she can play with friends or that you can play as a family is a great way to get them off the tablet and interacting in the present. 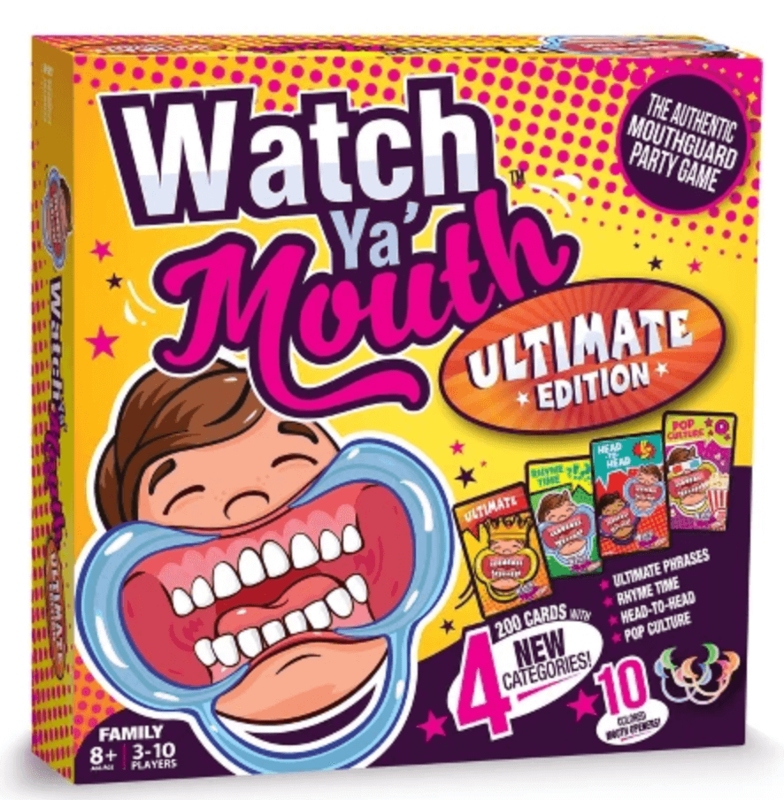 I bought this for one of my other nieces this Christmas and I can’t wait to see the funny pics and videos of them playing. On sale for less than $10 – you just can’t go wrong. What girl doesn’t love shoes? At this age, Converse, Vans, Uggs, and more are where it’s at. 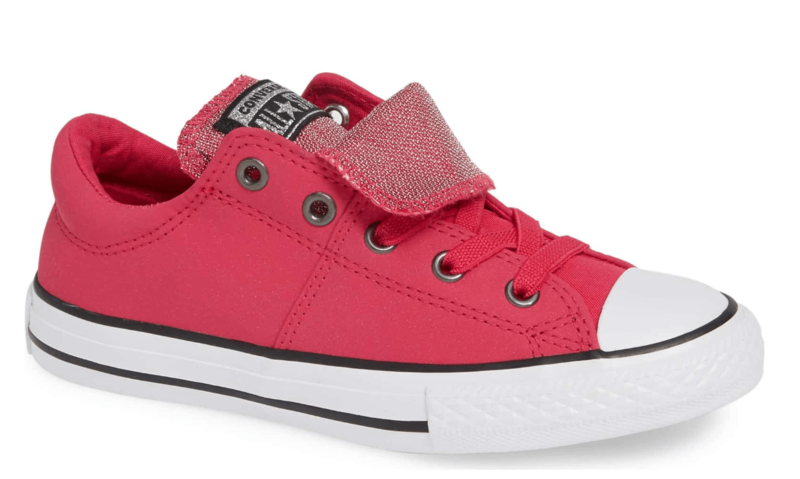 With these a fun take on the popular Converse in a festive color AND on sale – it’s time to buy. I got these for my niece to go with the Tucker & Tate top and beanie. What an outfit! 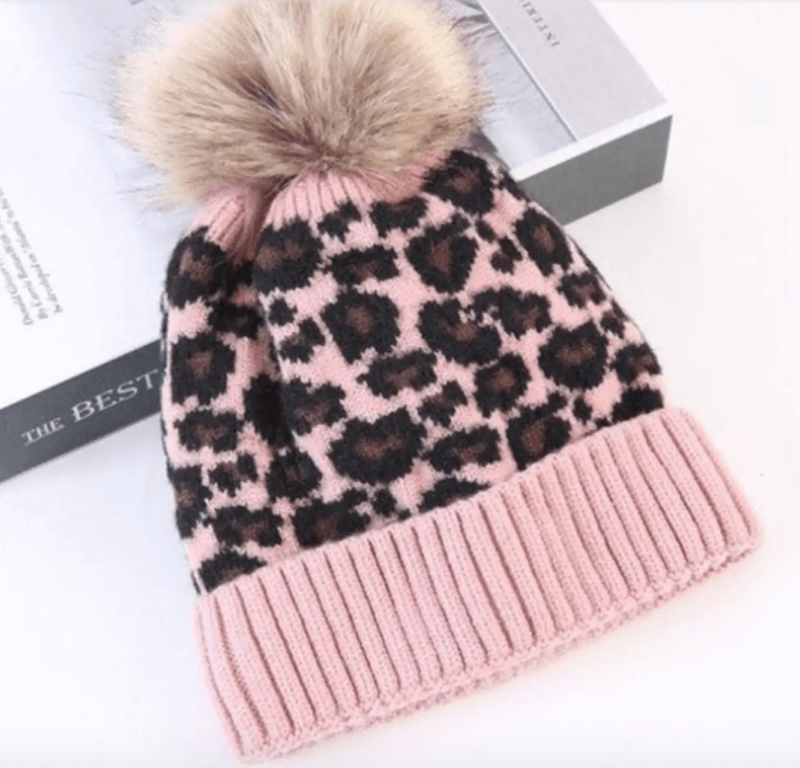 Her birthday is a week before Christmas, so the three items will make a great complete gift for her. They are also experiencing a lot of growth – physically and mentally. Giving them a safe space to write down their thoughts will definitely come in handy. Justice makes adorable notebooks, many with attached pens and/or initials. I love giving art kits to kids, for a couple reasons. First, allowing them to explore their creativity is very therapeutic and often really takes their attention off other things in their life (stress, technology, hormones, etc.). Second, even if they have done it before, they will appreciate having more art supplies. 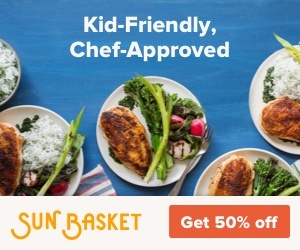 So, for the kid you may not super well – this is just an easy gift. There are so many great art kits for the tween you can find here. 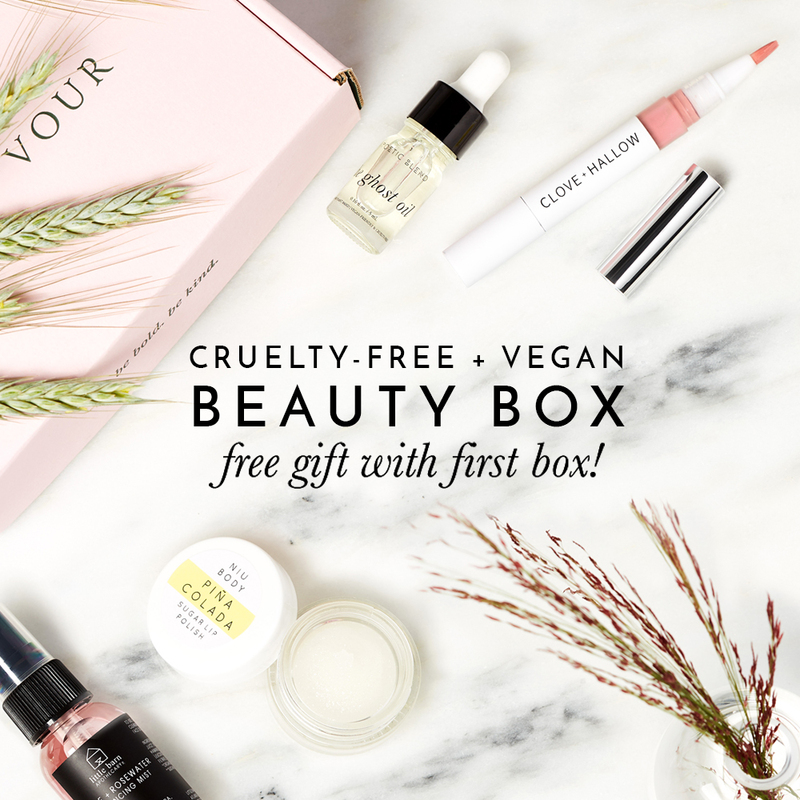 I have given so many over the years, from lip balm creator kits to slim kits. 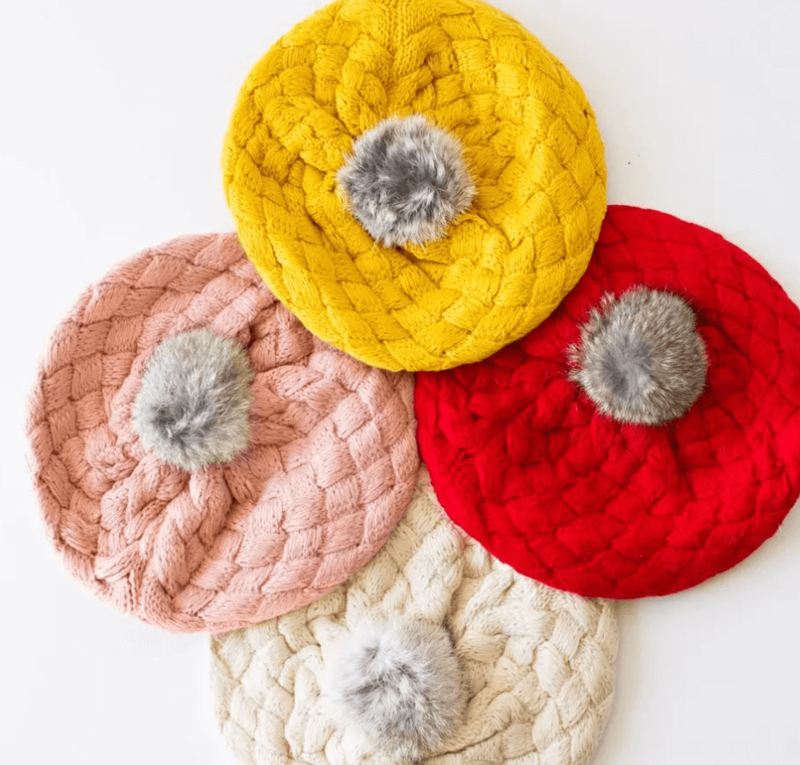 If you haven’t noticed, the pom-pom beanie is all the rage this year. I’m not even a hat wearer and I couldn’t resist picking up one of these on a flash sale from Jane. Spoiler alert: it arrived today and I want to wear it forever. My son actually keeps trying to steal it, so I’m going to get him and my daughter beanies for Christmas, too. 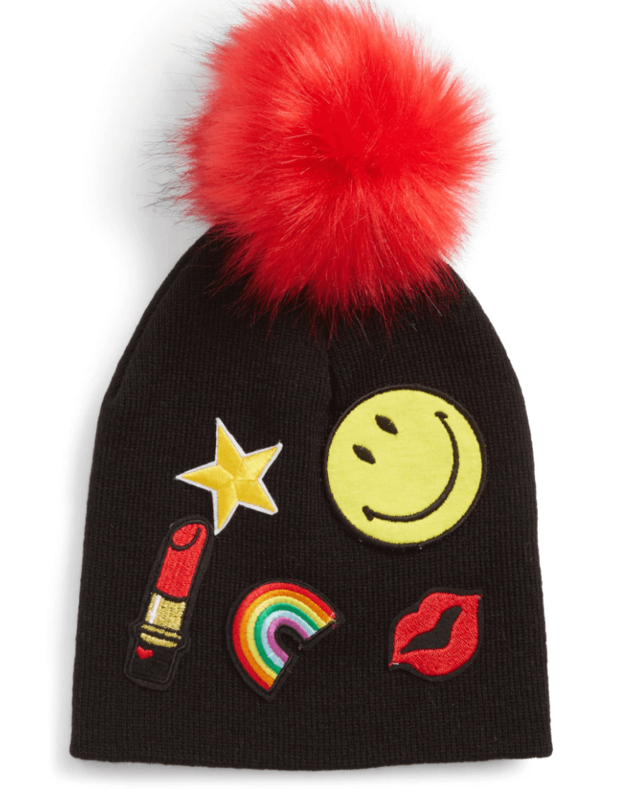 But, back to this beanie – it’s so adorable. Brightly colored, and the patches give it so much personality. Like I mentioned earlier, I bought this with the striped shirt and Converse for my niece. I can’t wait to see her in it. At under $10 – it’s just a no-brainer. There you have it! 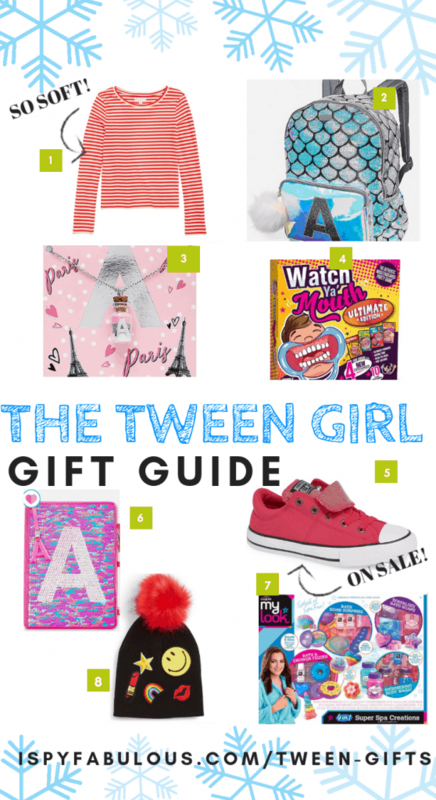 8 great ideas for the girly Tween in your life! If some of these aren’t a fit, maybe they’ll lead you to find what is. Remember that the tween is just an in-betweener. They’re still very much emotionally a child, but their body and brain are growing quickly. They are starting to learn who they are, what they like and don’t like, and creating their self-identity. Giving them unique gifts that will allow them to explore this phase of life will be loved and appreciated. Do you have great ideas for the tween in your life? Share them below! This is great! I’m shopping for my nieces straight from this list. 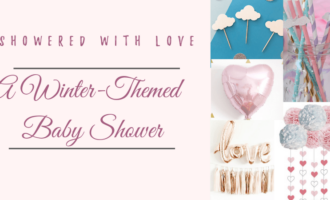 I really love your gift guides! Yay! So glad you found something your favorite tween will like! I actually think tweens are easier to shop for than teens. Thanks for sharing! Love this List! Such good ideas for my girls!! So glad you found something that you like! I hope they love it and you have a great Christmas!